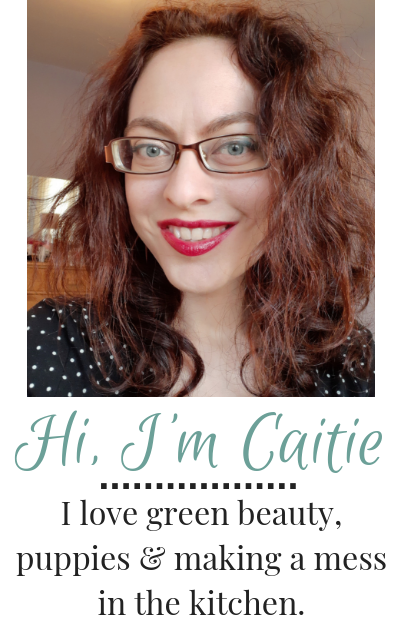 I've always felt strongly about accessible green beauty, but my idea of what fits that label has changed a bit over the years. Initially, I saw it as almost exclusively based on price, but I think physical availability is an important factor to consider too. Not everyone can order online -- or necessarily wants to -- so with my new website reboot, I want to start a series featuring brands with wider in-store availability. Due to logistics, these are often products from larger companies, with perhaps a slightly less clean ingredient deck, but they're still a massive step up from conventional products! Today I want to talk about REN Clean Skincare, and specifically the Evercalm line. 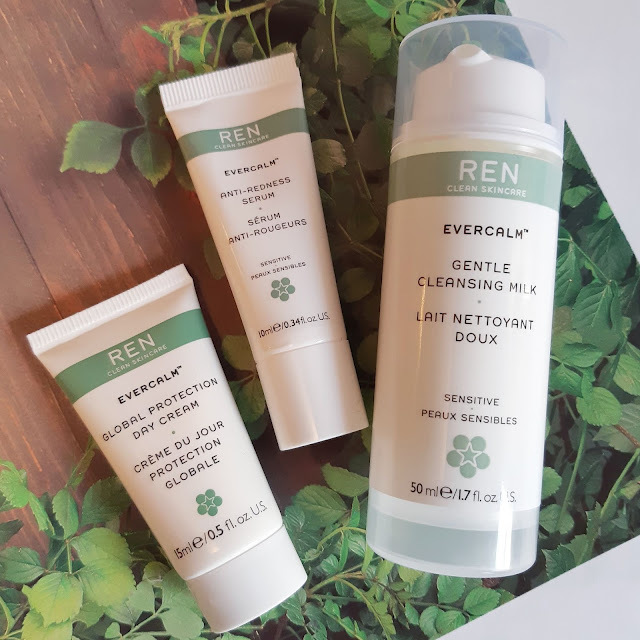 I'd never tried REN before, but I've been testing out the Stop Being So Sensitive Kit, which includes small sizes of three Evercalm products. I picked this up a couple months ago at Winners, but the current incarnation (which comes with one additional product!) is available at Sephora. The Evercalm line is intended for sensitive and reactive skin, so it's made up of gentle products without many actives. Keep reading for my thoughts on three of the bestselling products in the line. I love a good cleansing milk and that's exactly what this is! Honestly, it was a slow-building love for me and this cleanser and I wasn't overly impressed the first few times I used it, but I'm more than sold now. With a lightweight lotion consistency, the Cleansing Milk glides over the skin easily and leaves my face feeling fresh and clean, but never stripped. The cleanser doesn't lather or emulsify, but it rinses off easily and doesn't leave behind any noticeable film or residue. I don't like using it to remove eye makeup, but it works well on basic face makeup. The cleanser includes a number of essential oils, but the scent, which is pretty soft, smells to me most noticeably like sweet chamomile. The Anti-Redness Serum is a milky serum intended to target redness, inflammation, and dehydration. Ingredients of note include milk polypeptides, beta-glucan, hyaluronic acid, and rice protein, intended to hydrate skin, soothe irritation and reduce surface inflammation and hyperpigmentation. Also midway in the ingredients are a couple different alcohols, which I don't love as much, since they can be very drying in the long run. The serum is lightweight and absorbs almost instantly. Despite the hyaluronic acid, I don't find it particularly hydrating. It works well at calming skin and reducing redness in the moment, but I'm also not sure I've noticed any long term effects. The scent of this one is a little more herbal/medicinal, but also fairly mild. My favourite of the set, the Global Protection Day Cream is a beautiful moisturizer. I'd class it as a mid-weight cream -- not overly rich, but substantial enough to keep my skin nourished and moisturized, even now, midway through our Canadian winter. 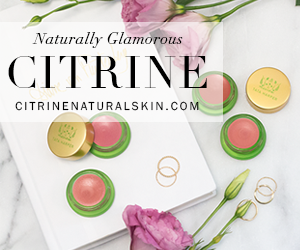 The formula contains antioxidant-rich arctic cranberry seed oil, lingonberry oil, and seaweed, as well as calming calendula, arnica, and Roman chamomile. 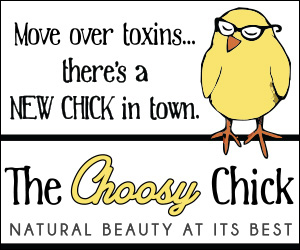 A good dose of protective moisture comes from jojoba oil, shea butter, and sunflower wax. The Day Cream is lovely day or night and creates a fantastic moisturized base for makeup application. It smells very similar to the Cleansing Milk - predominantly a sweeter chamomile scent with maybe a hint of lavender coming through as well. The Anti-Redness Serum was just okay to me, but I really like both the Gentle Cleansing Milk and Global Protection Day Cream. 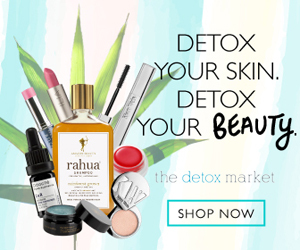 I'm curious to try more from the Evercalm line and REN Skincare in general! 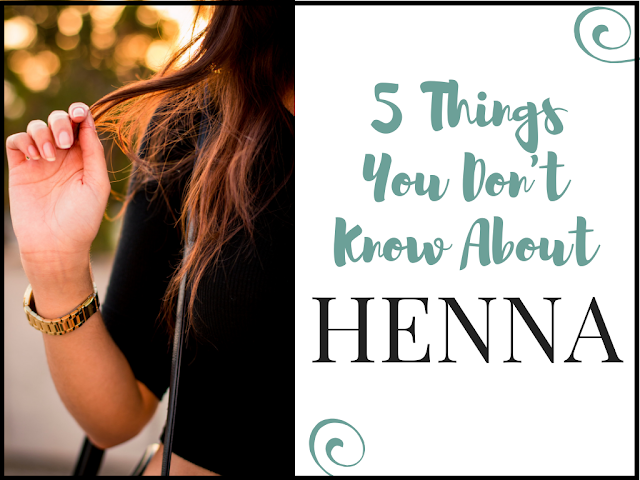 Have you used REN products before? What are your favourites from their (rather extensive) line?